Who promised the Assyrians support and the return of their lands in exchange for their much-needed support for the Allies during WWI and WWII; and why did the British not follow through with their promise? Who exiled the Assyrian Church of the East patriarch from Iraq (preventing further direct administration of his people) after he and his people had provided their unwavering support for the British in particular and the Allies? Why did this happen? The correspondence during WWI and WWII between the British government and the Assyrian patriarchs and leadership is well documented. The British were well aware that the atrocities being committed against the Assyrians in both wars constituted genocide. 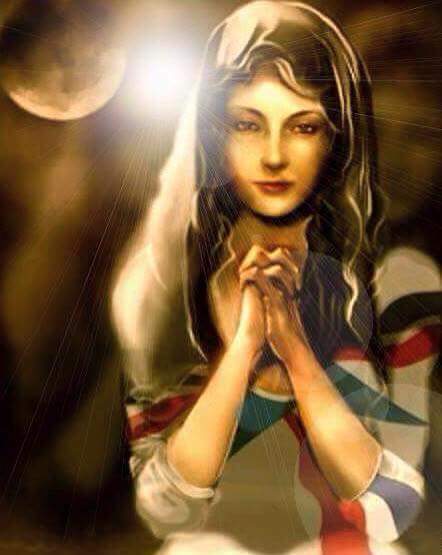 As in the past, mass displacements and killings of Assyrians are once again taking place in the region, yet for some reason the British government has refused to that recognize that another genocide is underway. Has the British government changed its criteria for what constitutes genocide; and if so, why? Why has the UK supported US efforts to arm only the Sunni Muslim Kurds but not the Assyrians, who were Britian’s steadfast allies region throughout the 20th Century?